← Winding Down my Spring Clean 30 Day Detox! I am now one week post Spring Clean Juice fast/detox and the transitioning back to solid foods that you chew again and so far it has been a breeze. As you know from my previous blogs I have really enjoyed the way I handled my personal Spring Clean Juice Fast Detox with many tips I found in the One Pound a Day book. After day 21 I added quinoa and avocado to my daily pureed vegetable soup and then this week, added a lovely organic salad, with arugula, baby heirloom tomatoes, avocado, celerity with extra virgin olive oil and balsamic. After a couple of days of that I introduced wild caught salmon (4 oz) and then the next two days, Sea Bass again 4 oz with my salad. I miss having the soup each day now but we have two tubs of it frozen in the freezer. I start each day with fresh juice. I mix a scoop of my Rejuvenate Plus super supplement powder of all whole foods and some chia seed into it. 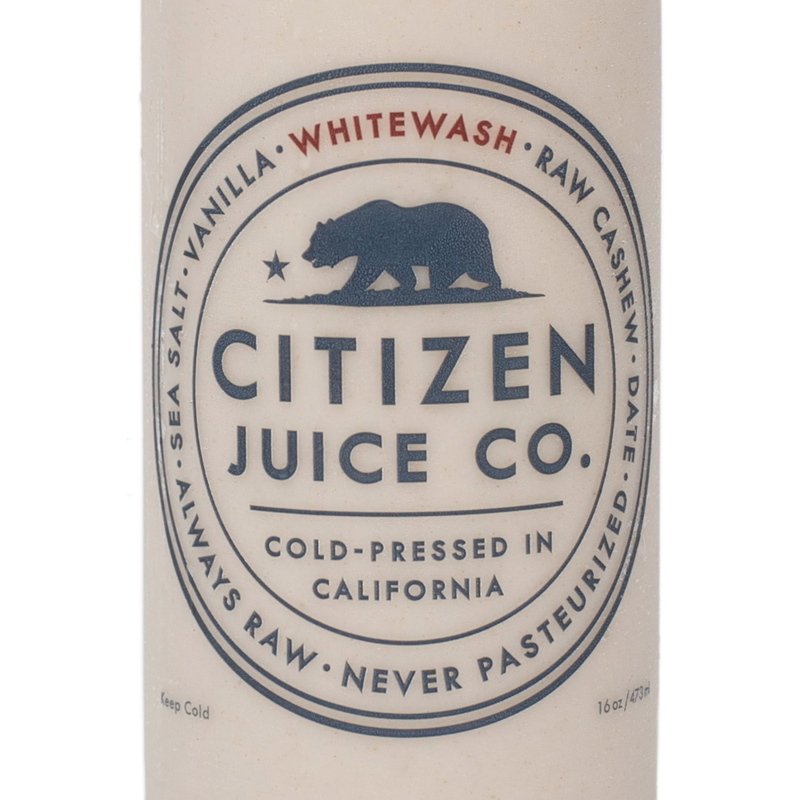 I am still enjoying my Citizen Juice Company White Wash beverage once a day, which is cashew milk, dates, Himalayan salt and organic vanilla. Tastes like a vanilla malt to me and I love it. Eating and drinking beverages like this early in the day seem to help me continue to lose weight, very slowly (½ pound per day usually). Nazim and I have either afternoon tea or Teeccino with raw organic milk which I also have in the morning with Raw milk and Manuka honey along with a few spoons of coconut oil. My husband offered me a couple of bites of a nut bar he purchased made with cashews and other seeds and nuts and I found that a little rough on my colon. On a juice fast colon cleansing is just part of the package so be careful if you add nuts back too early but I really like having a scoop of ground Chia in my juice-smoothie in the morning as it helps keep the system moving. 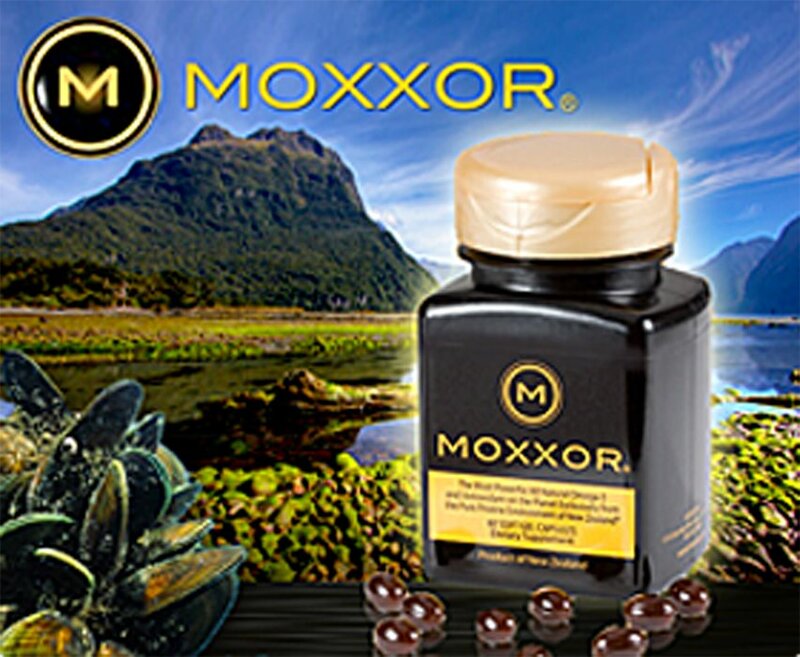 My supplement program remains the same with MOXXOR being at the top of the list. 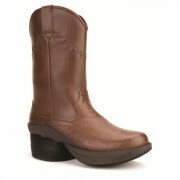 And then Rejuvenate Plus, Vitamin D-3 with K-2. 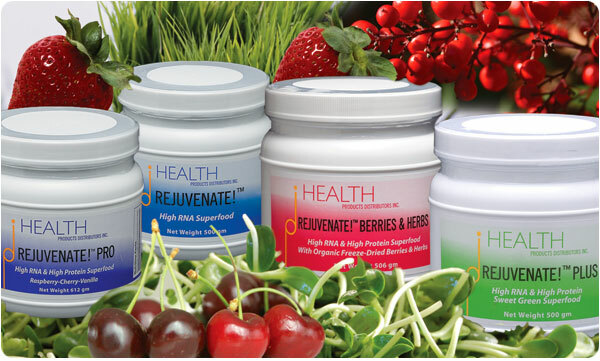 which I order from this same link, and I love their digestive enzyme called Digase, and their multi-vitamin called Daily Two. I atppreciate the quality and integrity of these products and trust that all the ingredients have been selected as if I was there supervising it all (LOL)! 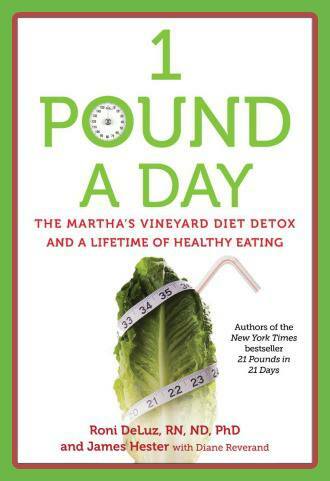 The best book I have found to offer a beautifully well rounded approach (as I mentioned above) to cleansing is the One Pound a Day Diet and although I didn’t lose one pound per day because perhaps I didn’t follow this protocol to the letter, I lost the right amount of weight for me and I am continuing to lose as well. Weight is perhaps the wrong word to use. I think we all just want to lose FAT and those nasty toxins that accumulate in it! I have learned a lot about myself doing this cleanse this year. I have more will power and discipline then I thought I did. 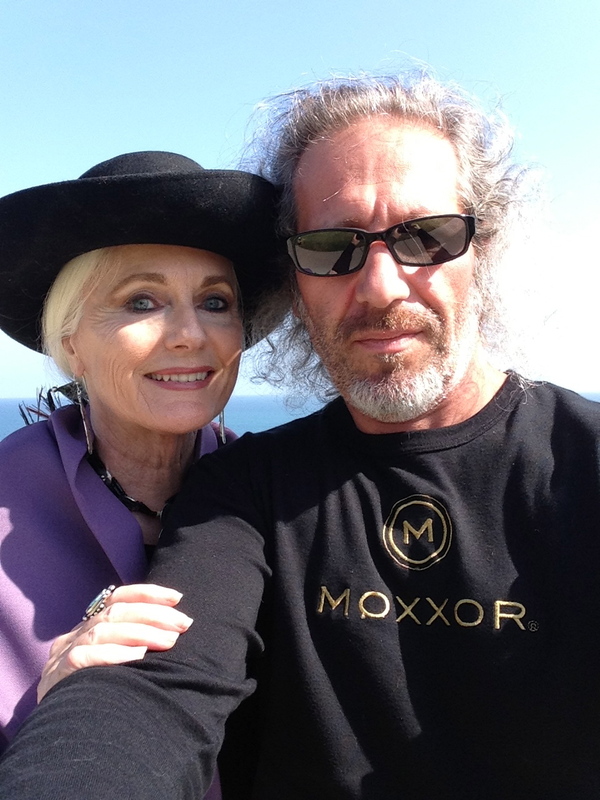 And I had tremendous help and support from my wonderful husband Nazim who became the juice and soup King in our castle! And he did a lot of cleansing as well with me. Having support during this process is so important as well. Getting in our daily walks with the BungyPump walking poles is great but even if time or circumstances don’t permit that’s ok too because sometimes we are just out pushing around a shopping cart! And that is great, too…we just have to keep moving and not sit at our computers so much. 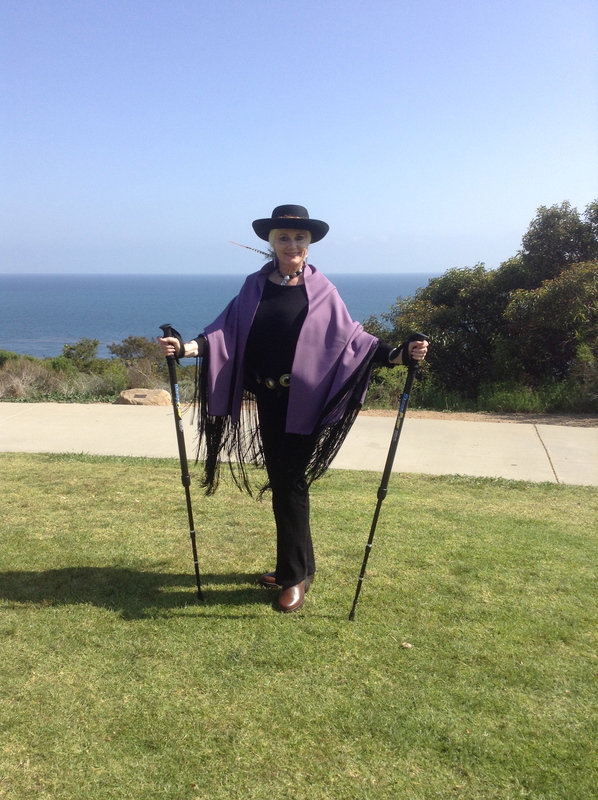 You can take your BungyPump poles with you too as you see me doing recently at the Malibu California Native American PowWow. This way you get an upper body work out even if just standing at the various vendors stalls, because these poles have a spring action. You get either 8.8 pounds of resistance when you push down on them or 13.2 pounds of resistance. Feel free to contact me if you’d like more information because my colleague carries them at his West Los Angeles studio. Nazim and I both have them and really love using them. 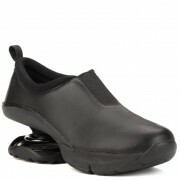 These are the ZCoil shoes’s I wear most days as they are so helpful to knees, back and hips! 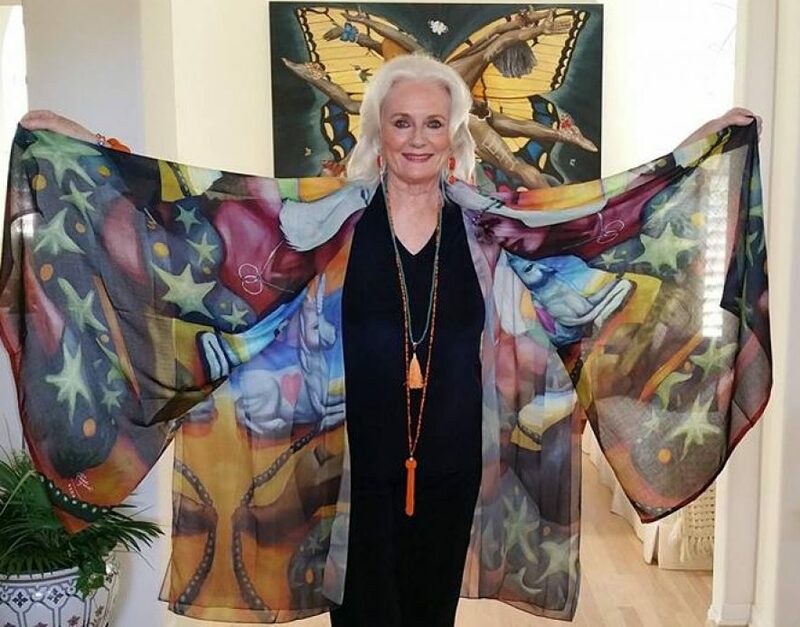 The style is called Daydream! 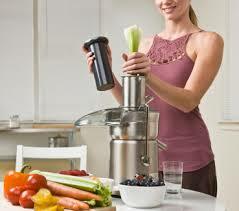 Let me know how you do on your own Spring Clean Juice Fast Detox! I will make it a regular part of life from now on!